In the Stuttgart Region, which includes the state capital Stuttgart and the five surrounding districts Böblingen, Esslingen, Göppingen, Ludwigsburg and Rems-Murr, you will find a unique mix of economic power, enthusiasm for innovation as well as quality of life. 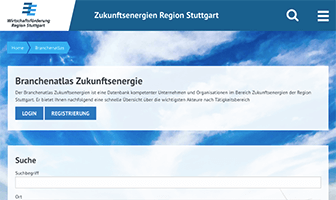 This page introduces you to services provided by Wirtschaftsförderung Region Stuttgart. 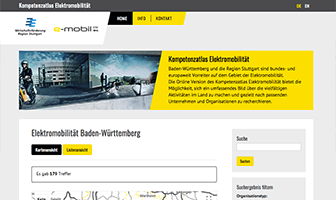 These services will help you to find companies from the Stuttgart Region or maybe even find an internship or a job right away. Get to know the Stuttgart Region. You can take a first look here. 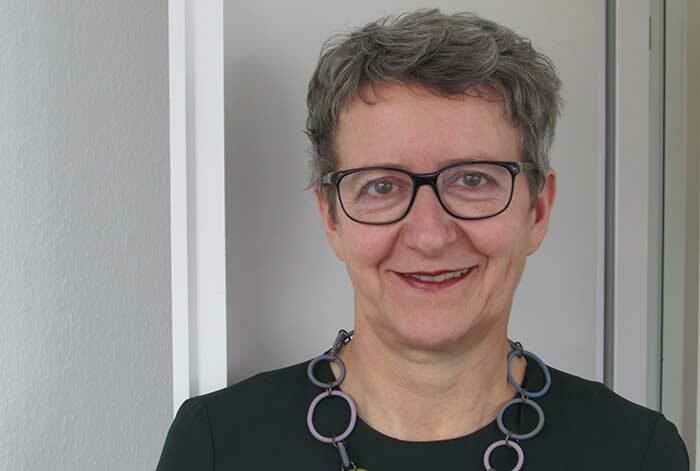 Skilled specialists will find excellent conditions in the Stuttgart Region: The region boasts well-known corporations alongside hidden champions and innovative small and medium-size businesses. 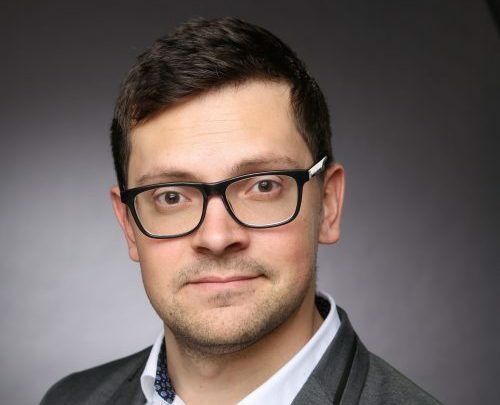 In addition to the high-tech firms in the fields of mechanical engineering, automotive and electrical engineering, there is a diverse creative, media and publishing industry. Whenever we travel to job fairs, we contact the employers in the region to send us their current job offers. Right on time for the job fair, you will find these offers grouped into two documents: one for student jobs and the other for direct entry. To make sure that the offers are always up to date, we delete the documents after approximately six weeks. 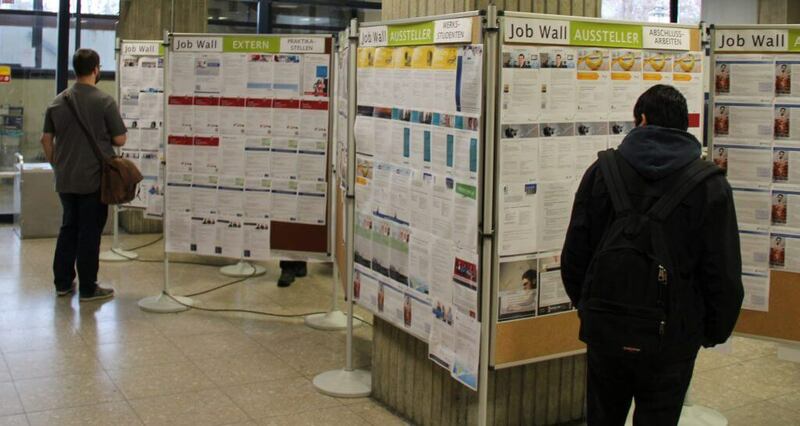 You can find the next job fair dates in the Events section. 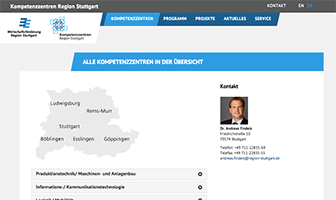 All year round, the job search engine will show you job offers from large and small companies from the Stuttgart Region. Together with our partner Jobware, we provide you with one job market especially for internships and one for direct entry. 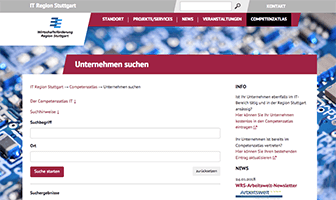 The company databases, competence and industry guides from WRS help you to get an overview of the companies headquartered or located in the Stuttgart Region. 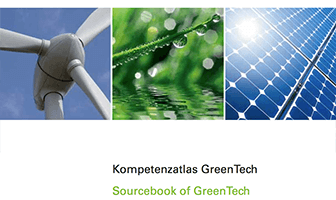 Only the competence guides with English title are offered in English. 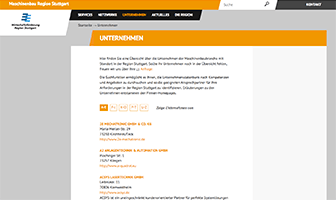 At selected trade fairs, we take you to exhibiting employers from the Stuttgart Region. During the guided tours, the companies present career opportunities for students and graduates at their stands and offer a chance to speak face to face. 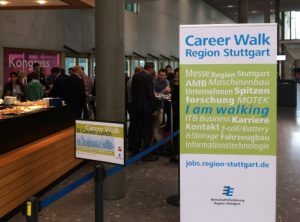 The “Career Walk” is followed by a “Career Lunch” in the Stuttgart Region Lounge, which provides an opportunity to get to speak to HR managers from the companies in an informal setting and to make useful contacts for your professional future. This allows you to find out about internships and dissertations for example. 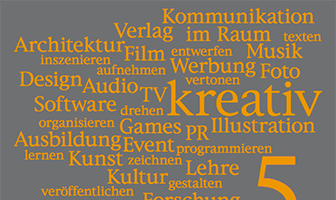 You have to formally register [careerwalk.region-stuttgart.de/anmeldung] so that we can plan and organise numbers. 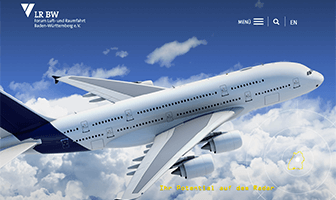 This offer is in German only. You can meet us in person at regional and national job fairs such as various events organised by the student initiative ‘bonding’ or at Connecticum. 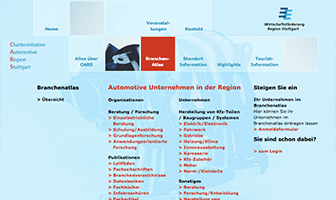 At selected trade fairs, employers from the Stuttgart Region come along with us. You can find the next job fair dates in the Events section. You can also find out there which companies will be present as guests at the stand. The Stuttgart Region is at the heart of Baden-Württemberg. The Stuttgart Region encompasses the state capital Stuttgart and the five surrounding districts Böblingen, Esslingen, Göppingen, Ludwigsburg and the Rems-Murr. If you want to get your own picture of the region, this map is the place to start. With the location map “Living and working in the Stuttgart Region”, you will find your place in the region. Are you new to the Stuttgart Region, or are you considering whether the region is right for you? The Stuttgart Region Welcome Service helps you with numerous offerings upon arrival and when settling in. 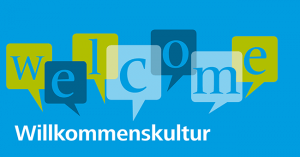 For example, the Stuttgart Welcome Center is a point of contact for all queries about living and working in the Stuttgart Region. 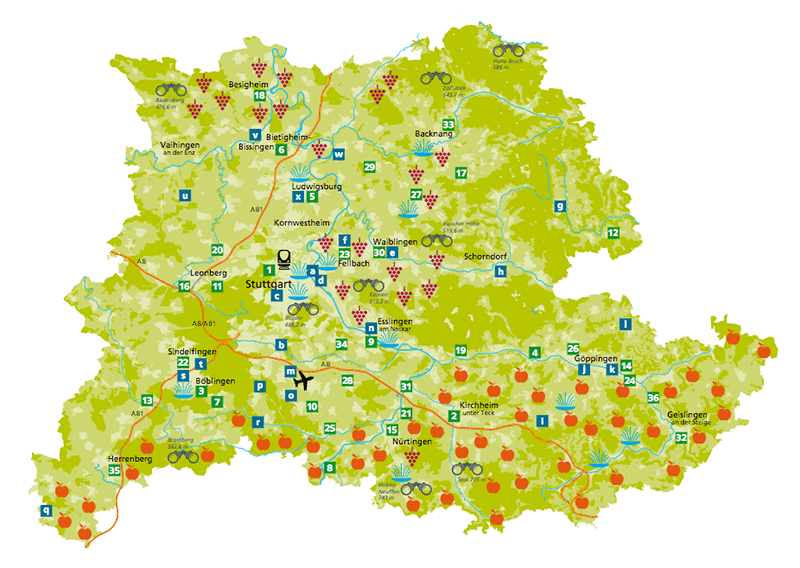 What is your impression of the Stuttgart Region? Thousands of people are shaping this image together with us on Facebook and Instagram. At so-ist-s.de, all of these posts are collated. So you don’t miss out on anything and can still get your own impression even if you don’t have a social media account. You can see the latest posts here in the preview.